Product categories of White Cardboard Bag, we are specialized manufacturers from China, White Cardboard Bag, Ivory Cardboard Bag suppliers/factory, wholesale high-quality products of White Paper Bags R & D and manufacturing, we have the perfect after-sales service and technical support. Look forward to your cooperation! The White Cardboard Bag is always made from white card, coated paper etc. They are one of the most high-end packaging material which are used in packing all kinds of clothes, bags, cosmetics, and gifts etc. 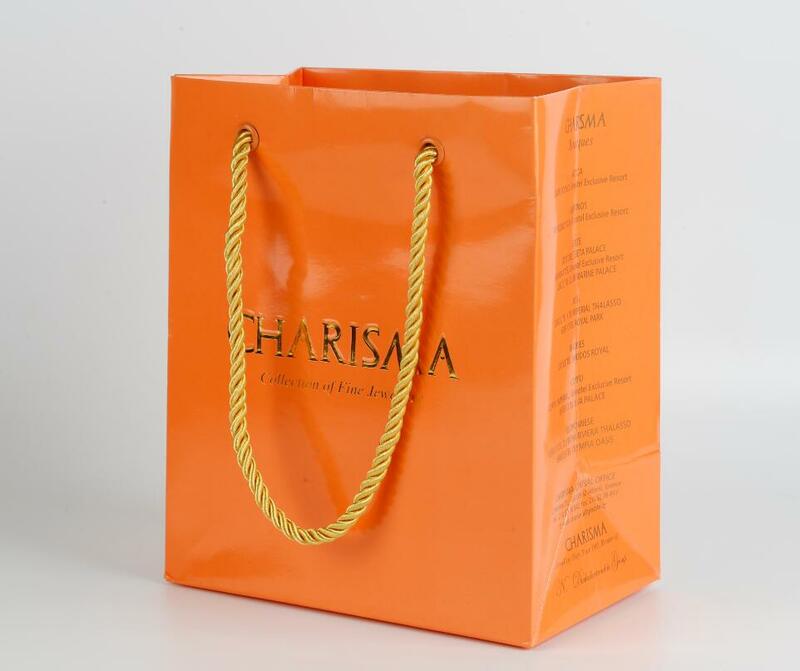 The white cardboard bag can be printed with colors inside and outside to make them more beautiful and high-end but with low cost, which makes them affordable and widely used.